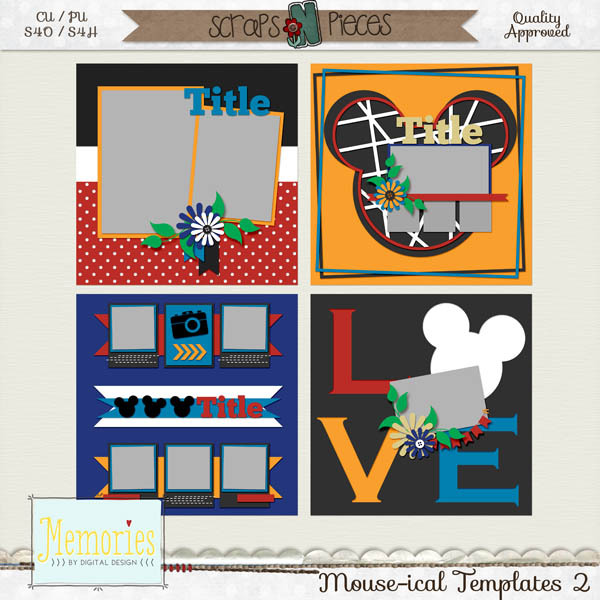 Introducing my newest template pack - Mouse-icals 2. 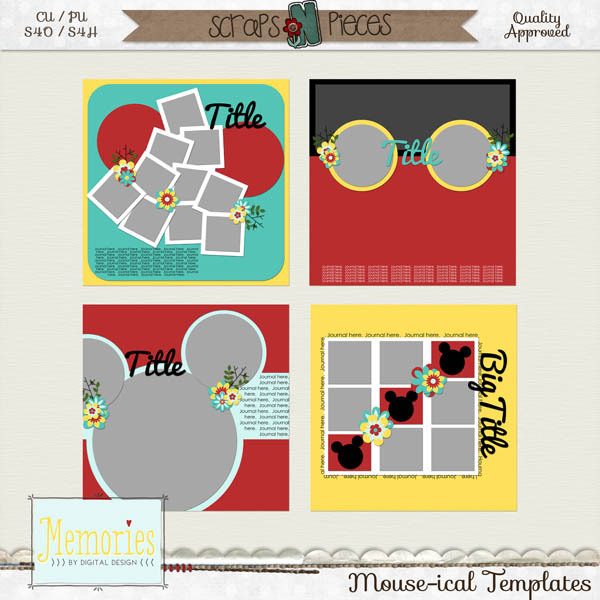 This pack is perfect for any magical mouse-inspired layout or your next family vacation to the happiest place on Earth. It's just 50% off through tomorrow, 10/26. Remember my first pack? Well if you don't have it, it's also on sale through tomorrow at 25% off. 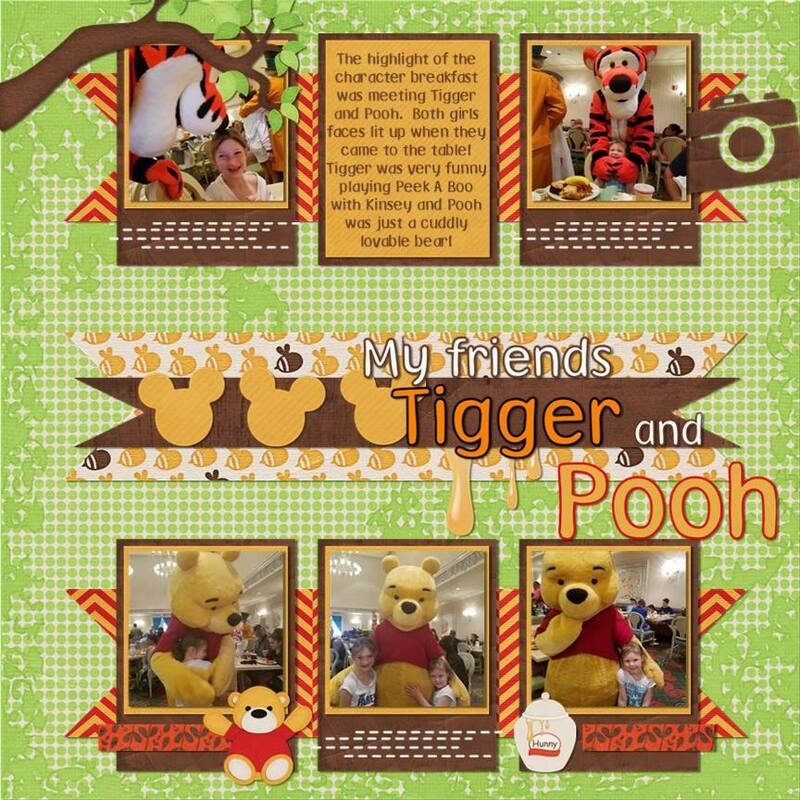 Ready for something free? 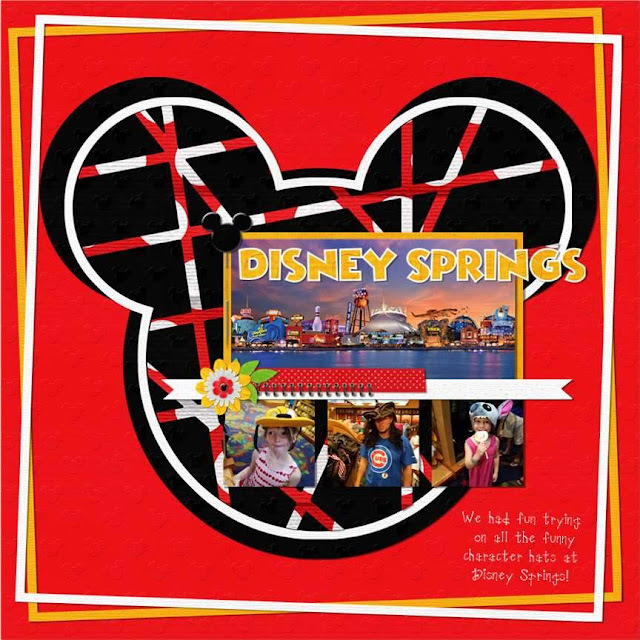 If you purchase Mouse-icals 2 TODAY ONLY, my Cross Country: Florida pack will be my gift to you. 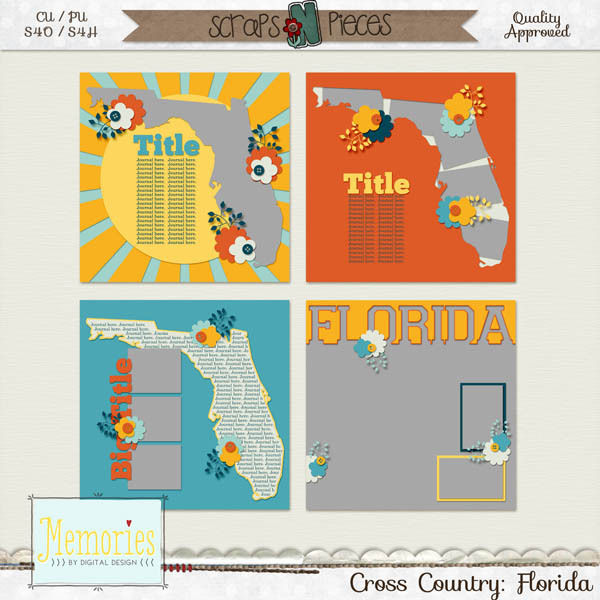 Add Mouse-icals 2 template pack to your cart, and Cross Country: Florida will be available to add to your cart for Free.